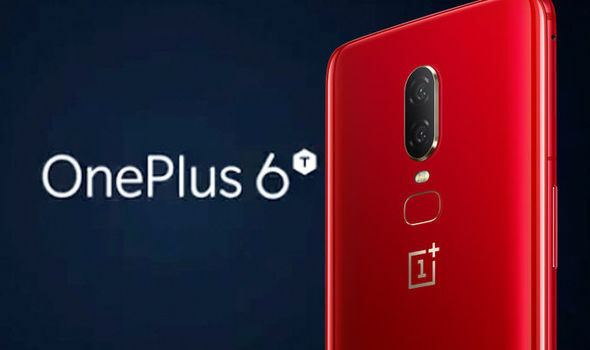 Just like Apple Remove the 3.5mm headphone jack Accroding to the Leaks Oneplus Also Remove thwe 3.5mm headphone jack from their phone . A USB-C to 3.5mm adapter cable will cost €8.95 in Europe. Apple sells its adapter for €10.00 so about the same. However, OnePlus doesn’t have the practice of including headphones in its retail box, so our guess is that the adapter will not be included either. Next up are some protective cases that recall the classics – Sandstone, Karbon and Ebony wood, as well as a couple of bumper cases. Note that while OnePlus calls them “bumper”, they cover the back. The bumper cases are thicker, sturdier and cover the keys while protective covers are simple snap-on covers with cutouts for the keys. Here are the equivalent cases for the current OnePlus 6, the textures should be the same or at least similar.